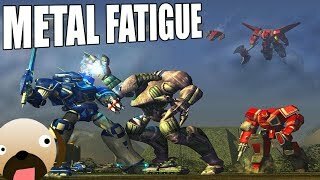 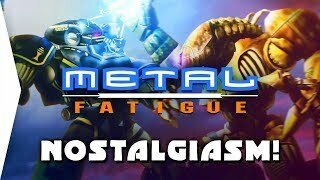 A review of the real time strategy game Metal Fatigue, final project thing for History of Computer Games, Fall 2010 at RIT. 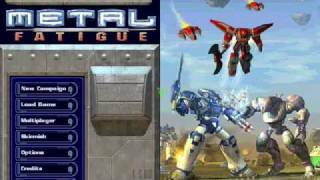 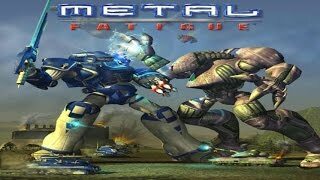 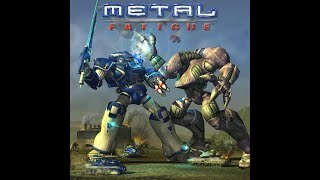 This is song from Metal Fatigue main menu. 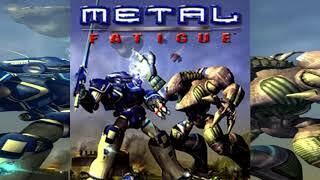 It was one of the first strategy games in full 3D. 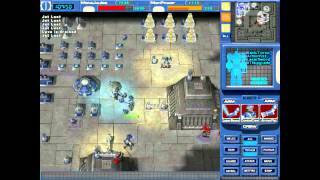 Game was made by Zono Inc.
Multistreaming with Support the stream: . 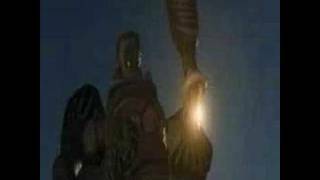 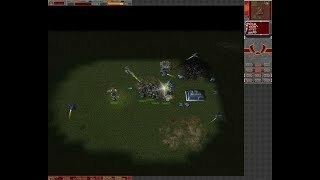 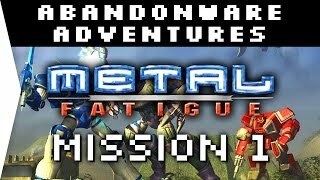 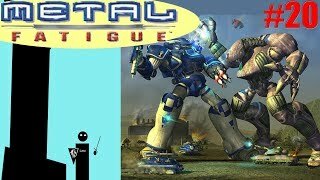 Intro video to the (often overlooked) Psygnosis classic RTS game, Metal Fatigue.